IMPORTANT: You game disk drive letter should be same in server and on client to follow the steps below. You can choose any directory you want to use. 1. 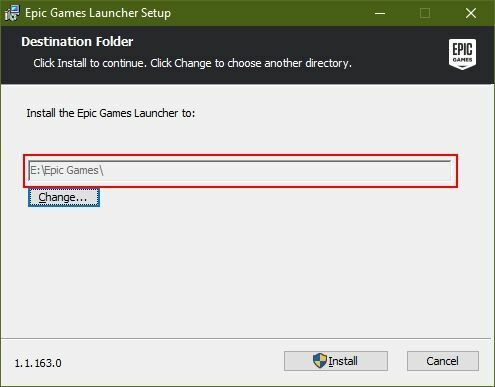 Download and run “Epic game launcher” installer, then click "Install" button to continue (Figure 1). 2. Let the installation finish (Figure 2). 3. Login to "Epic Games" with your account (Figure 3). 4. 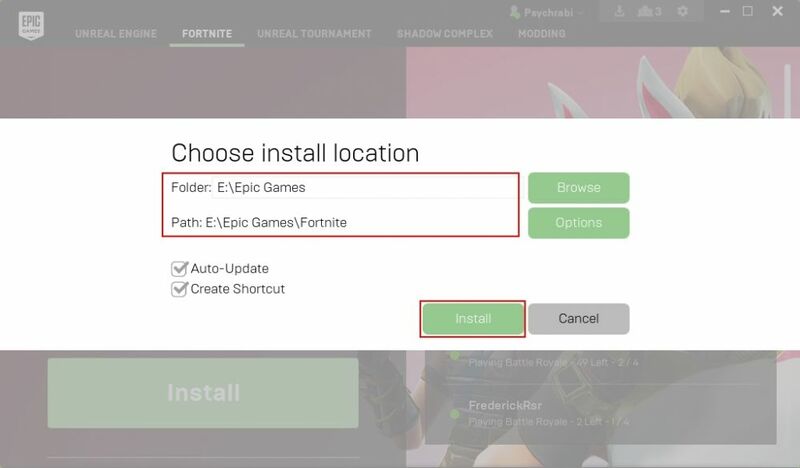 Click "Install" button on the Fortnite and then select the "E:\Epic Games" folder click "OK" button to continue (Figure 4). 5. Now, the installation starts (Figure 5). 6. 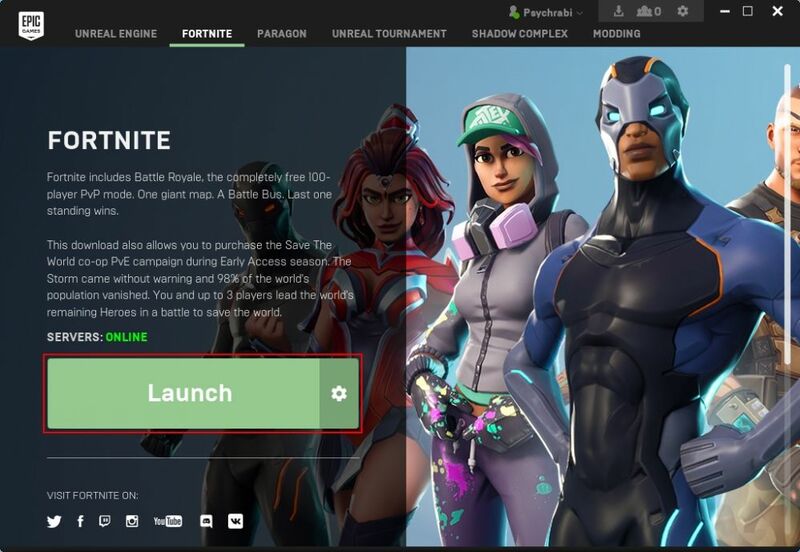 Once, the game is finished installation, it will show "Launch" in "Fortnite" game (Figure 6). 7. 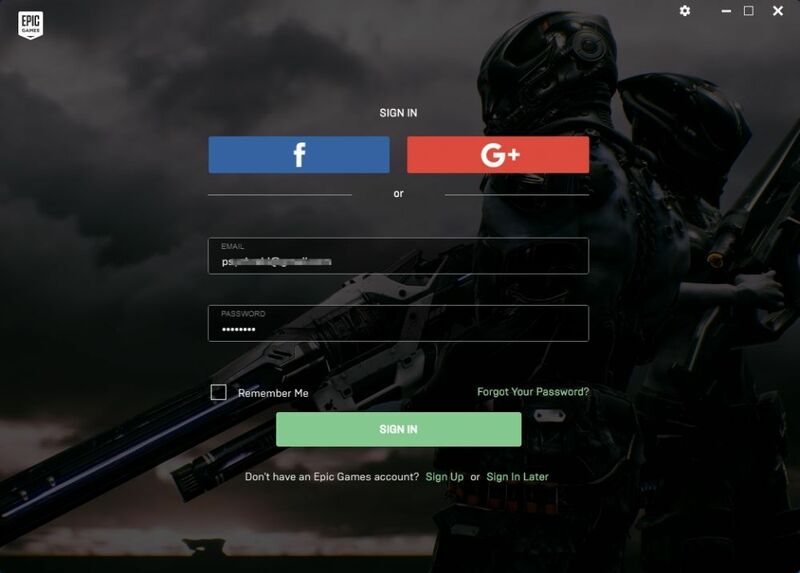 Now, sign out and exit the "Epic Games" launcher. 11. And paste it to "E:\Epic Games" folder (Figure 10). 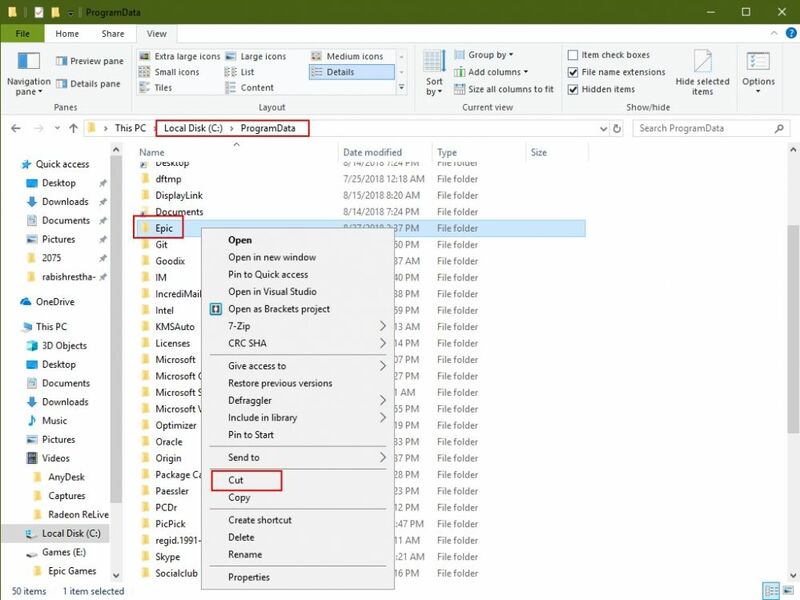 Note: Please make sure that the EpicGamesFixer is launched from outside of the Epic Games folder. If you run from inside, it will not work. 13. 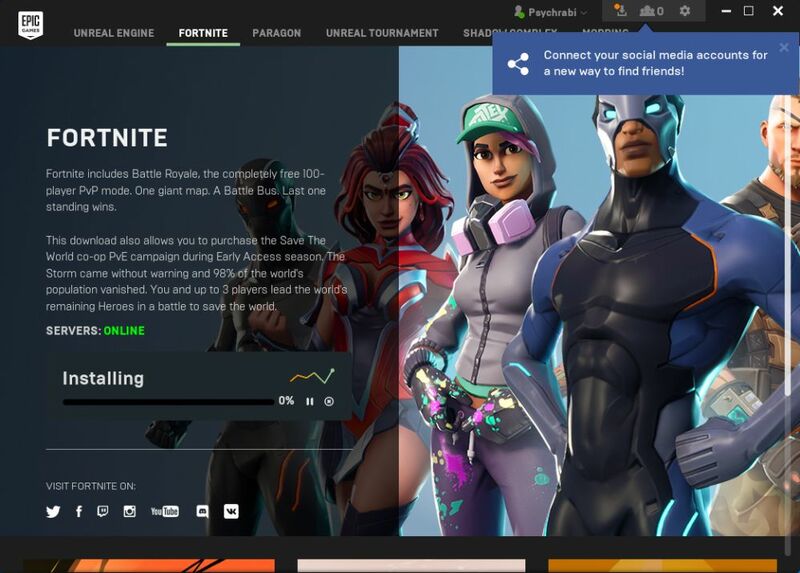 Now, wait for few seconds and once the process is completed, Epic Games Launcher will automatically launch (Figure 12). 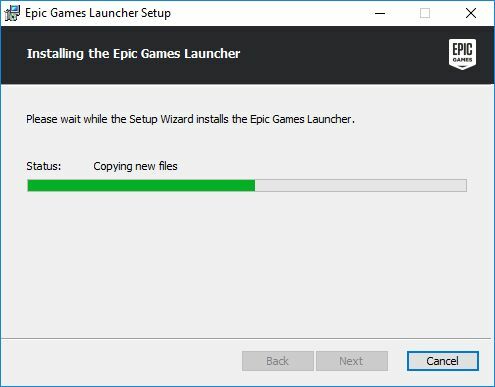 Important: You have to wait until Epic Games Launcher starts automatically. 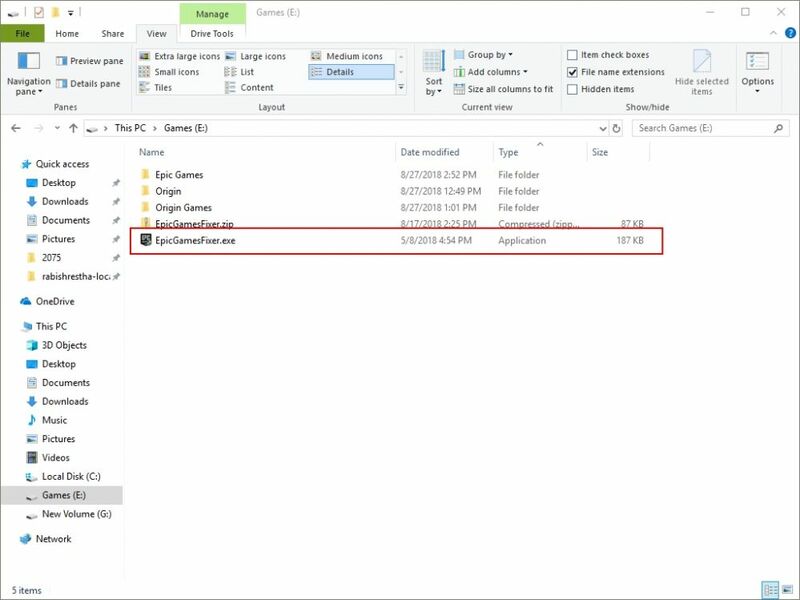 If it doesn't start, then check the "Epic Games" folder for "Launcher" folder. 14. Login to check if everything is OK or not. 15. Now, for CCBoot client, boot one of your client PC as super client and run the "EpicGamesFixer" from same location on the game disk. 16. The process takes few seconds. 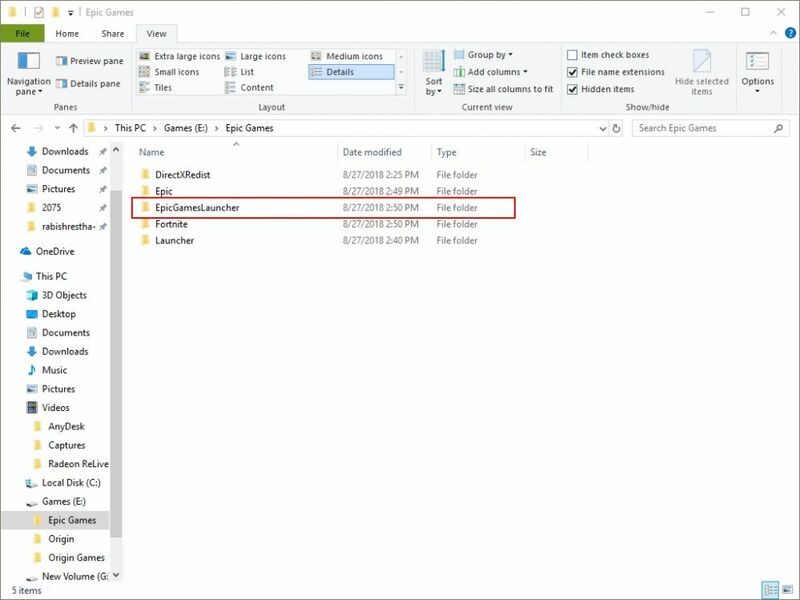 Once done, there will be a shortcut for the Epic Games Launcher on the desktop. 17. Now, you can run the Epic Games, Fortnite without the need to update from client PC in super client mode. 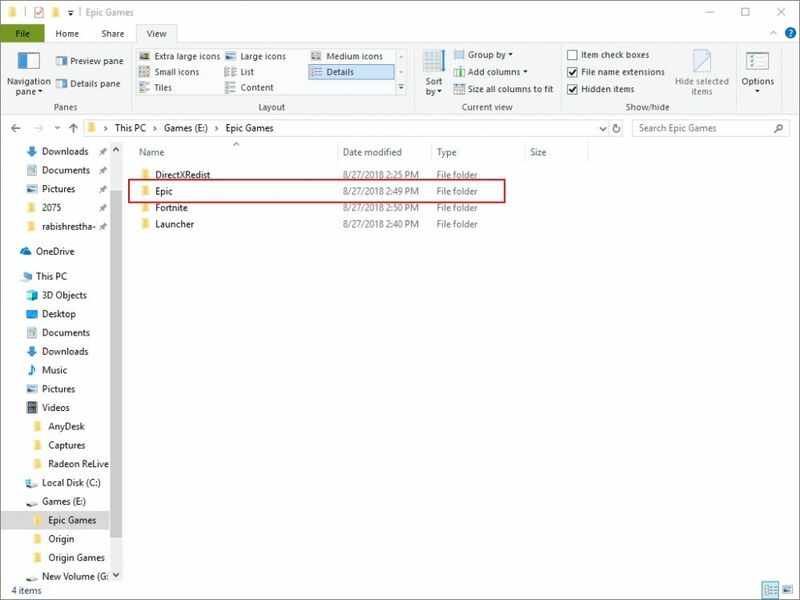 If your server is updated but client show install or update again then, you need to delete the Fortnite folder in "C:\Program Files\Epic Games", after that run the EpicGamesFixer once again. 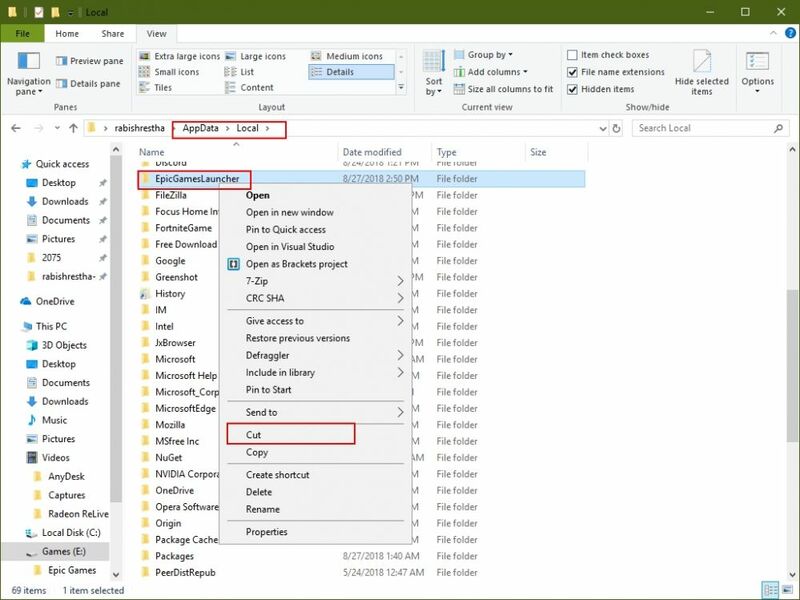 You can also fix the issue by deleting the C:\Program Files\Epic Games folder and then running the EpicGamesFixer.